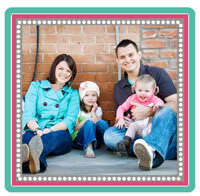 Does your little girl love crafts and all things pink? 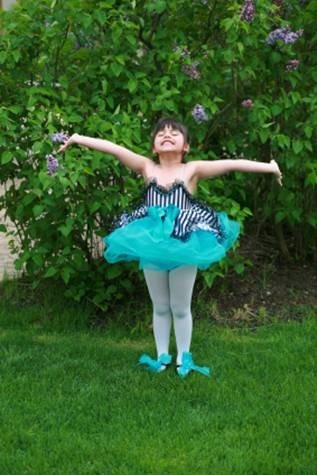 A ballerina themed party will put a smile on her face all day and can be rather simple and fun for moms to organize! For the party, have the girls arrive in tutus or have a few extras on hand for them to borrow. You can easily find inexpensive ones or you can reach out to friends and family in order to borrow some. 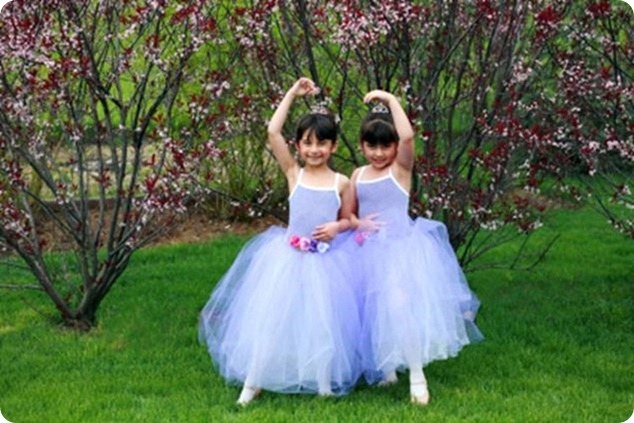 Begin their day as ballerinas with a princess tea. Serve cheese and crackers, muffins, an assortment of fruit, and accompany your snacks with juice and sweet tea. After the little ballerinas have had their yummy princess brunch, put on some music and have them dance about in their tutus. If possible, have the girls look at themselves in a mirror as a few moms direct them in twirls and pliés! Choose pink for the standout color of the affair but pair it with a soft blue or yellow. Be smart and crafty by decorating with pretty pieces you already own, like gauzy curtains or a delicate tablecloth. A fun activity that will add to the décor of the party is for the girls to draw themselves as ballerinas and have them hang their finished work of art around the party area. After the girls have had a good bit of activity, have them sit properly in their chairs like good ballerinas and serve them a homemade cake fit for princesses. 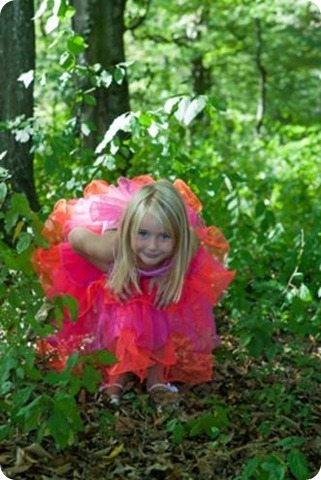 This easy party will be a favorite memory of yours and of your precious ballerinas! About the Author: Lisa is a guest post writer who specializes in crafty, DIY activities for children and parents, particularly with Mario Bros party supplies.